Every year, Richmond continues to impress us with the amount of Ideas Worth Spreading that exist in our community. 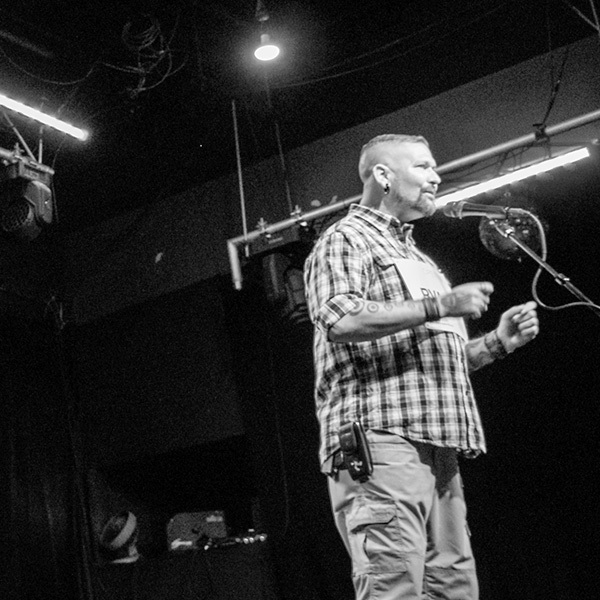 And this year’s Open Mic events did not disappoint. We’d like to thank Richmond Public Library, the Broadberry, our emcee – Micah White, all of our volunteers, and – of course – the speakers! 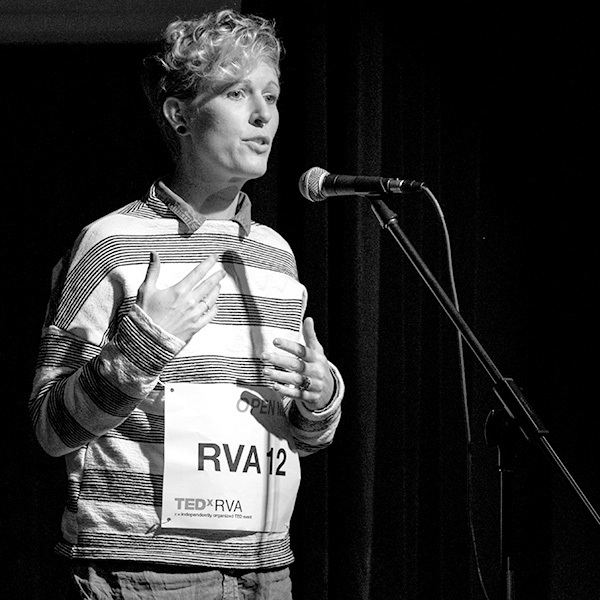 Congratulations to Rachel Pater and Tom Doland for winning speaking slots at the TEDxRVA 2017 event!